ACA Arts & Wellness ambassadors share the art of movement to enhance body awareness. 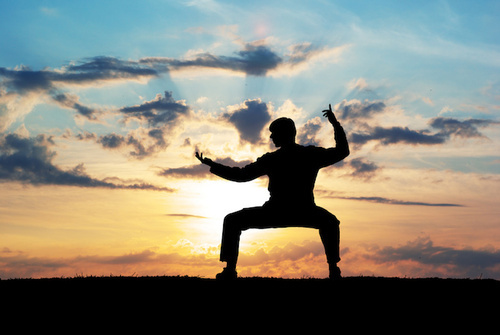 Tai Chi and energy work has been proven to aid in muscle strength, flexibility, lower blood pressure, stress, anxiety, and help develop a better mood. Learn the basics, then let your creativity shine! Open to everyone! $12 annual membership to COA required. 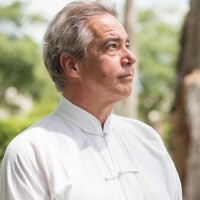 Robert Sabljak, certified Tai Chi instructor and Acupuncture Physician. Robert Sabljak, A.P. owns and operates his Pathway to Healing Acupuncture and Massage Therapy practice in New Smyrna Beach. He has been practicing Traditional Chinese Medicine and teaching Tai Chi for 23 years. As an acupuncture physician, Robert’s practice also includes nutrition counseling and exercise programs as key components in his treatment plans. 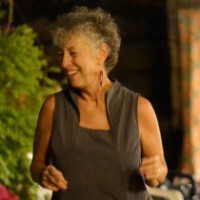 Robert studied Tai Chi while attending the Shanghai Institute and he recommends this as a remarkable exercise for combining cardiovascular activity while improving strength and balance as well as stress reduction. Understanding that the leading cause of injury in elders are falls, the A.A.R.P. promotes the use of Tai Chi for its ability to strengthen and improve balance.